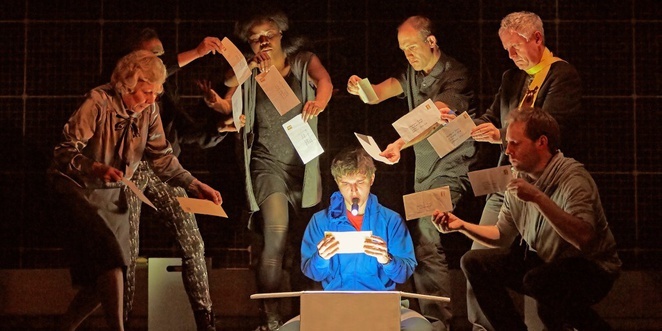 The National Theatre's multi-award-winning play The Curious Incident of the Dog in the Night-Time is returning to Birmingham. 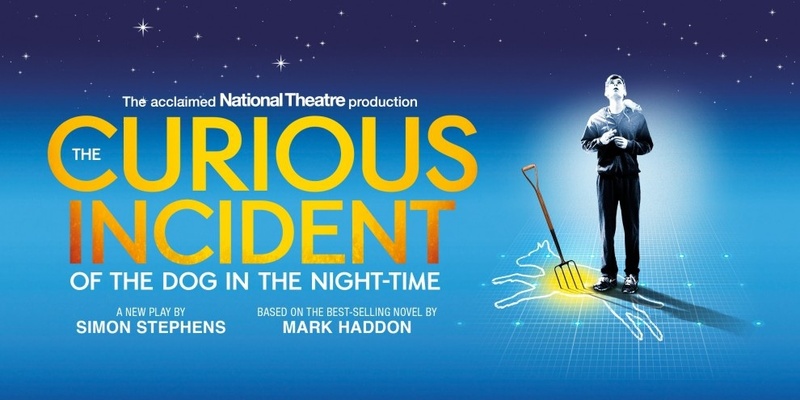 After scooping seven Olivier Awards and five Tony Awards including Best Play, the show gives Midland audiences a second chance to see it at Birmingham Hippodrome from 3 July to 8 July, 2017. The play was on at the Hippodrome in 2015 when it delighted audiences that gave it a standing ovation. 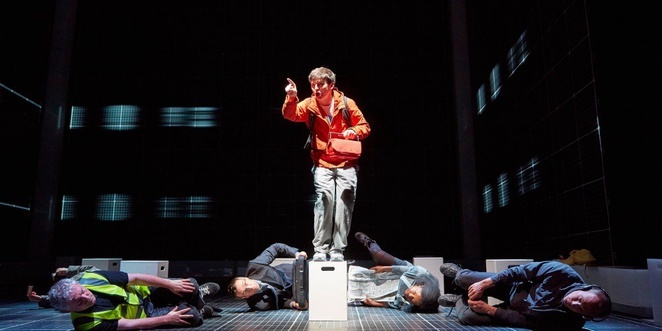 Based on the novel of the same name by Mark Haddon, The Curious Incident of the Dog in the Night-Time play is clever and innovative, making it a deserved winner of so many awards. The first thing to impress is the ingenious stage that is almost totally computerised with the ability to show graphics, lights and maps. It's essential to the plot as this stage can visualise whatever is whizzing through the mind of the main character Christopher, a 15-year-old with Asperger Syndrome. It means the audience can see the world through his eyes, the same way they were able to imagine while reading Haddon's renowned novel. The story follows the teenager as he discovers the neighbour's dog dead with a pitchfork through its heart, but when he is wrongly blamed for the horrendous act, Christopher sets about solving who actually killed the dog. On the way, he also ends up revealing hidden family secrets as well. There are also live animals in the show that seem to attract the most attention. There's Christopher's pet rat Toby (kept in a cage, for those of you frightened of rats) and the most adorable puppy you are likely to ever see. This production does manage to distinguish itself in its own right from the book and even comes across as funnier than the novel. It's a mesmerising piece of theatre that you won't want to miss. Tickets from £15 from the Birmingham Hippodrome website. Age guidance: 12 , some strong language.